Continental Towers available Sept through Jan for only $1700 / mo. 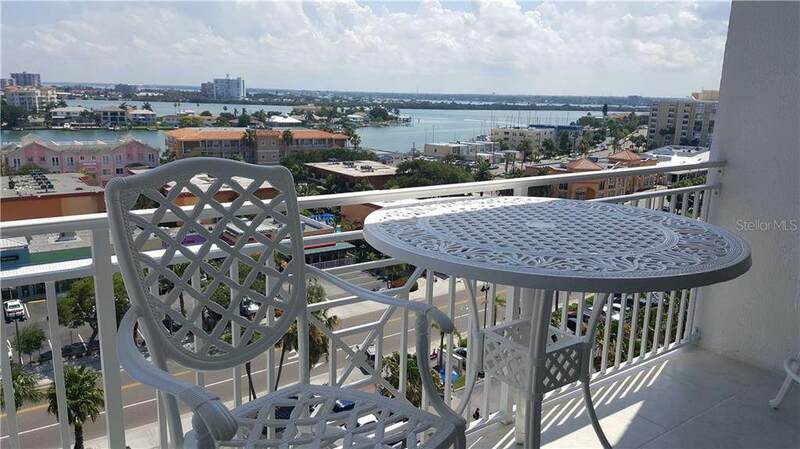 Gorgeous, panoramic views from the 10th floor of this spacious 1 BR / 1.5 BA furnished condo. Private / secured entry to the building. Reserved covered parking spot. 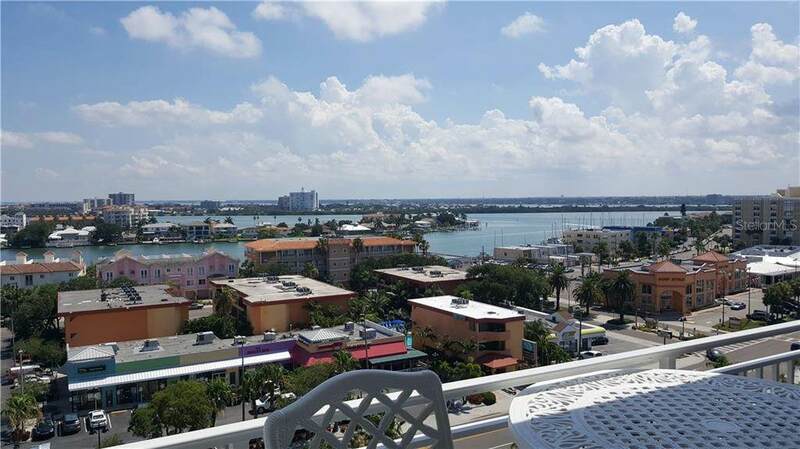 Located on the water where you can enjoy your private gulf-side pool and beach while watching the boats enter and and exit the pass to the Gulf of Mexico. Wonderful community resort-like amenities include: Fitness room, library, billiard room, common party room, BBQ grills, screened in porch common area. 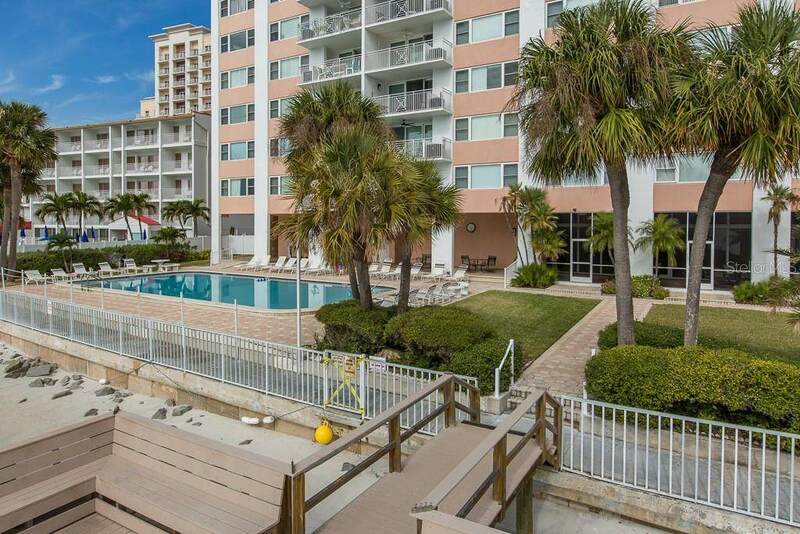 Located in the heart of Clearwater's South Beach. Convenient to restaurants, entertainment, shopping and Trip Advisor voted #1 Beach! 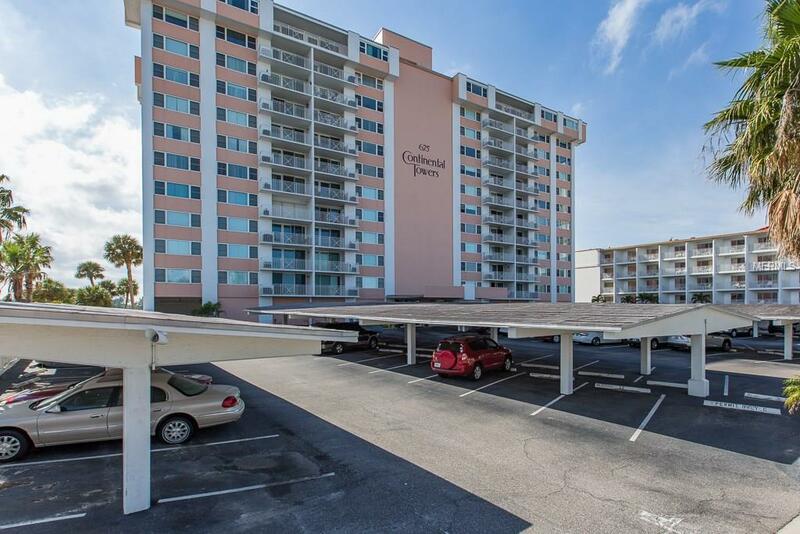 Convenient to airports too: 25 miles from Tampa International Airport and only 14 miles from St. Pete/Clearwater Airport. Seasonal rentals include $150 in electricity per month. Does not include Application fee, background check, security, cleaning and tax in addition to the rent.